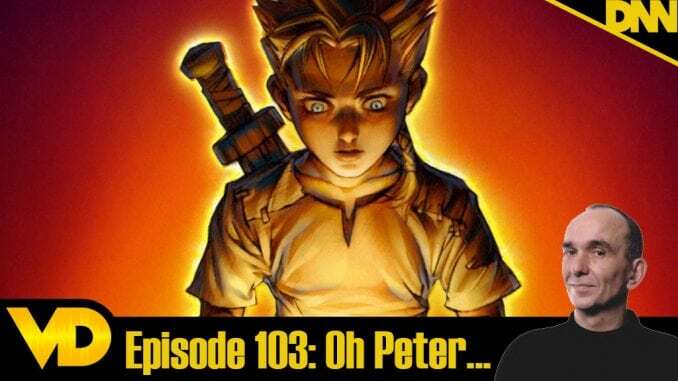 Today we discuss the rollercoaster career of Peter Molyneux and all the hype around his Fable series and the company Lionhead. What went right and what went so… so wrong! We also talk a lot about the SNES Classic Pre-Order debacle. Have a listen!